In honour of International Women's Day, the amazing Princess Nyah has gathered the finest females in the UK and collated them all one one album. 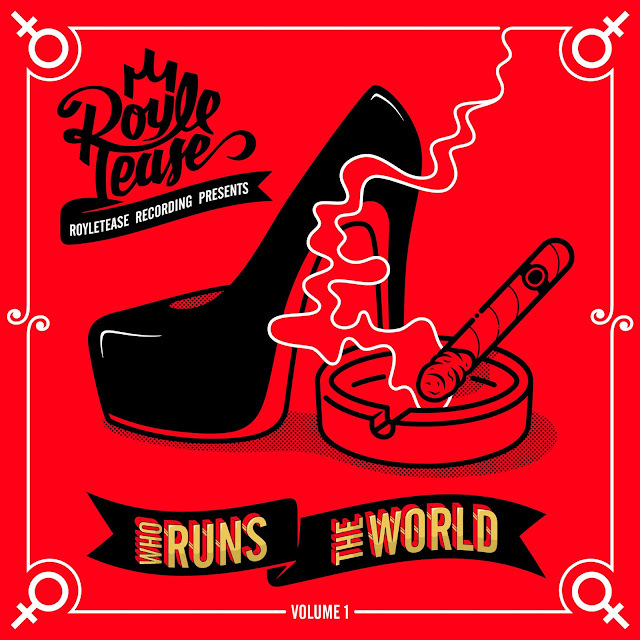 Featuring the rhymes of Shystie, Paigey Cakey, Leshurr, RoxXxann, Lady Chan, Mz. Bratt and Baby Blue, vocals come courtesy of Nyah, Alex Mills, Selah, Sadie Ama, Ny, Meleka and many more. "Getting this off the ground wasn't easy, but feels very rewarding," Nyah tells us. "I asked all the girls in the scene, even the signed ones, and all the ones that are on agreed and delivered paper work and WAVS on time! We're always compared with one another so it's really cool to have us all united on one CD," she continued. "We go on sale tomorrow so I hope everyone gets out there and supports." We're ready to cop our copy. Get yours from here.